By the way, this product has a commercial which I find it very creative: "Volcanic Clay Mousse Commandos clean the deepest pores and conquer the toughest sebum. It comes in a can bottle with a pump dispenser which is more easier to withdraw the content than the previous version that comes in a jar. Also, it prevents air from getting into the bottle, maintaining the "freshness" of the content. 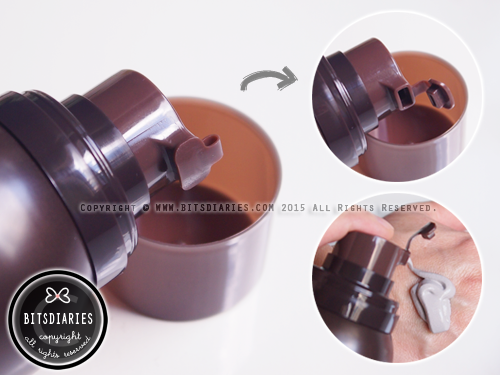 Plus, it has a little tab plug attachment that shut off tightly at the opening, which I think is great because it acts as an extra protection to prevent the air from flowing into the bottle and dry up the content. 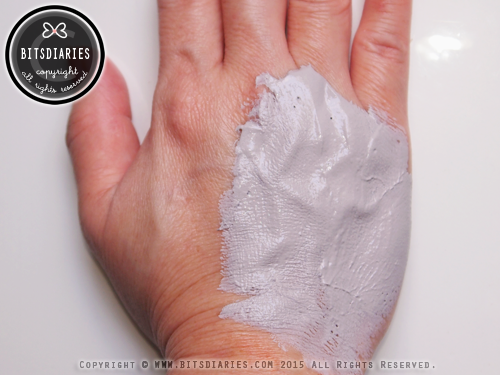 Compared to the previous version "Super Volcanic Clay Mask", this has a fluffier, smoother and creamier texture that glides over the skin easily. Rinse it off with lukewarm water after 10-15 minutes and proceed with your daily skin care regimen. It is recommended to use this mask once or twice a week. As usual, I got my mom to help me out for the demonstration pictures as it was easier for me to take the shots. So here's a picture of her right hand with the mask being applied. 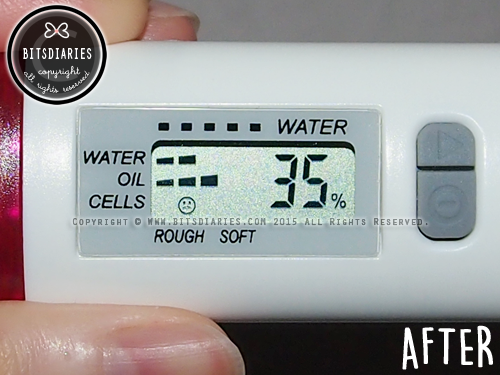 Skin's moisture decreased from 3 bars to 2 bars; from 41% to 35%. 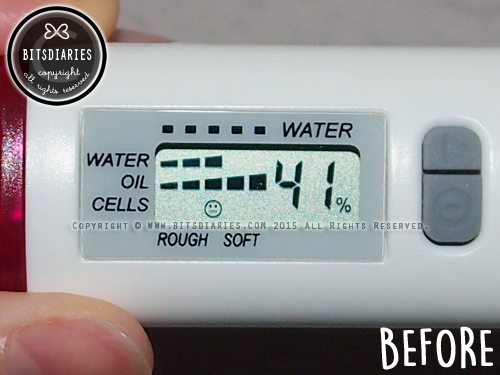 Oiliness decreased from 5 bars to 3 bars. 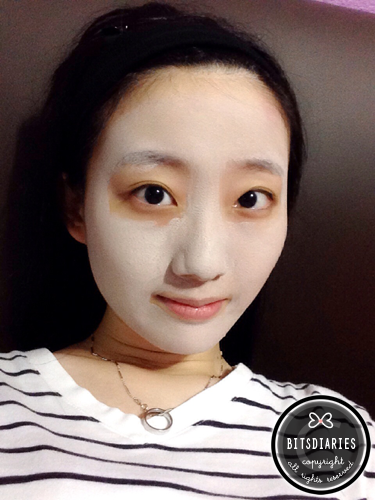 Super Volcanic Clay Mousse Mask fits perfectly onto my skin and it gives a mild cooling effect. It dries tighter than the previous version and it dries up quickly. On top of that, it can be washed off easily. I use this once on a weekly basis and after using it for 3 times, I noticed that I have lesser clogged pores issues. Therefore, I concluded that it did deep cleanse thoroughly, removing excess sebum, dirt and fine particles trapped in my pores. 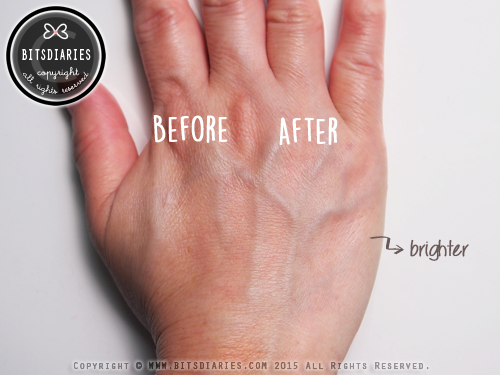 It also buffed away dull dead skin cells, leaving my skin complexion looking brighter. With weekly usage, it may tighten the pores making them look less apparent in the long run. 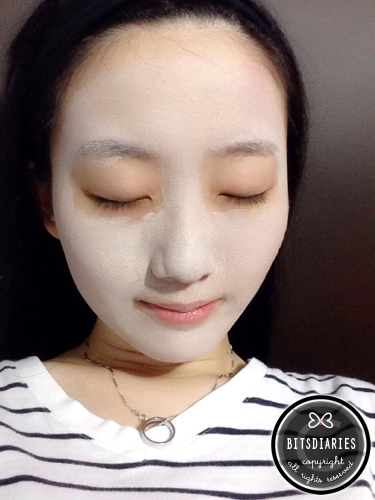 In my view, this Super Volcanic Clay Mousse Mask may be too strong for dry skin user. 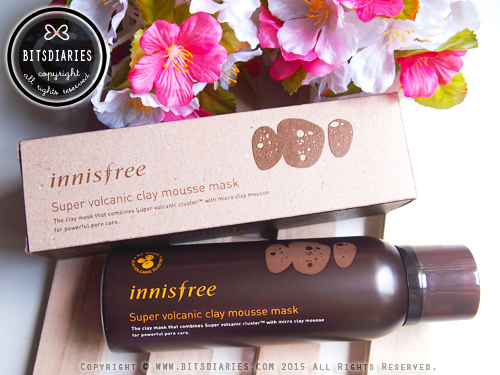 Hence, if you have dry skin, I suggest to opt for the Jeju Volcanic Mousse Mask (Original) instead of this Super one. 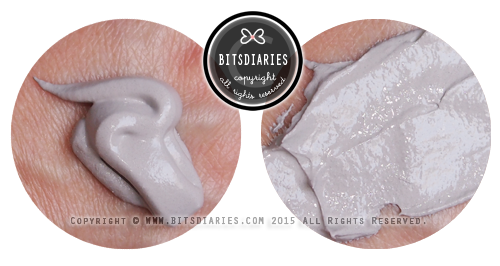 FYI, Super Volcanic Clay Mousse Mask is designed for oily, combination skin type. 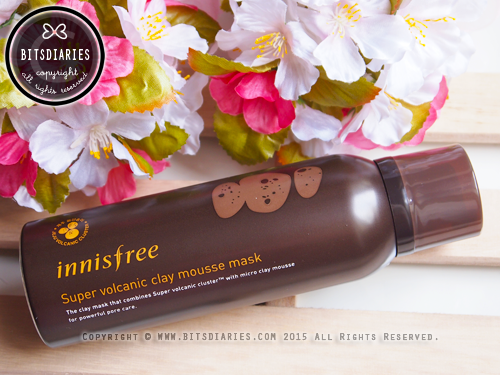 Whilst, Jeju Volcanic Clay Mousse Mask is for normal, dry skin. after original jeju clay mask, i haven't check their latest update so this review is kinda amazing to me. 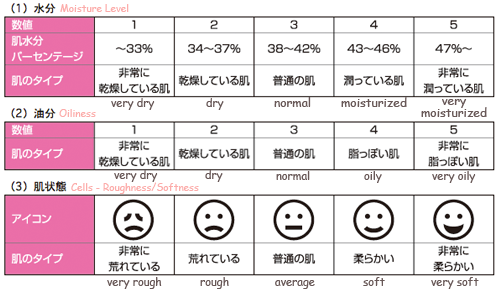 Thanks for comparing 4 different types of masks!! Please keep up the work! 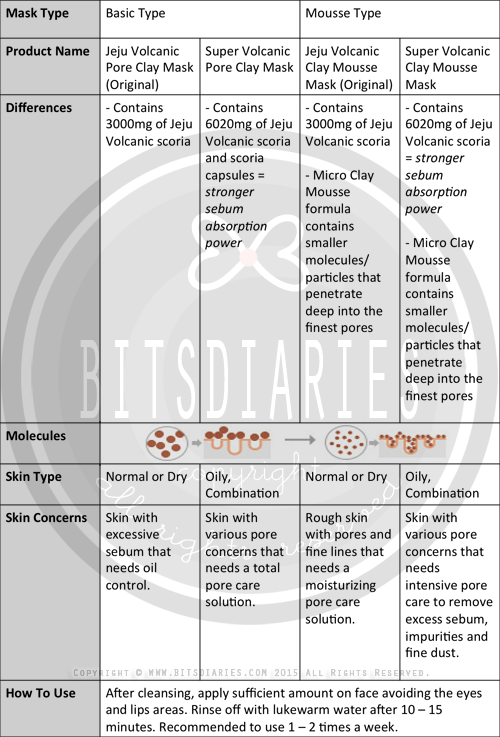 Hi, thanks for the nice comparison between those Jeju and super , and original (basic) vs mousse. I have never try Innisfree product. I read some review mentioned that the basic cleans better and left a smoother skin after usage in comparison with the mousse.